Last Saturday I had the privilege of attending a class at Taylored Expressions. Iliana Myska, the inventor of the MISTI, was the instructor and she showed many tips and techniques on ways to use the MISTI. It was a wonderful class and I enjoyed visiting with Iliana. 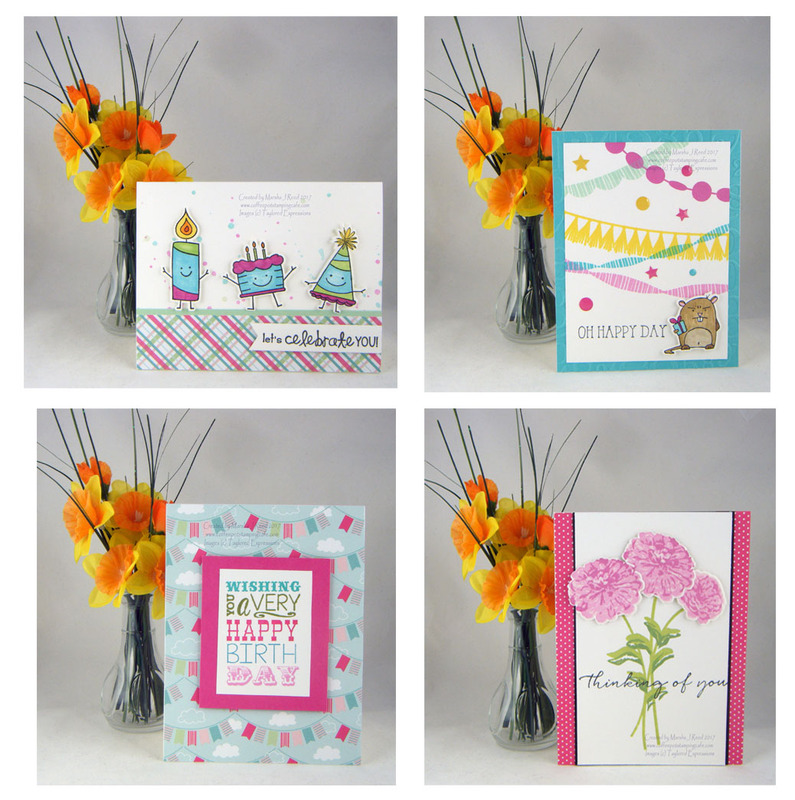 Here are the four fun and beautiful cards we made.